At five feet ten inches tall, running back Walter Payton was not the largest player in the NFL, but he developed a larger-than-life reputation for his strength, speed, and grit. 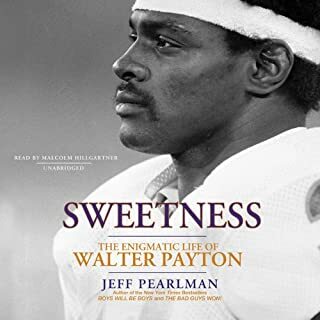 Nicknamed “Sweetness” during his college football days, he became the NFL’s all-time leader in rushing and all-purpose yards, capturing the hearts of fans in his adopted Chicago. A towering figure on the field for two decades and destined for the Hall of Fame, Brett Favre was one of the game's last cowboys, a fastball-throwing, tobacco-chewing gunslinger who refused to give up without a fight. This peerless quarterback guided the Green Bay Packers to two Super Bowls and one championship win, shattering countless NFL records along the way. 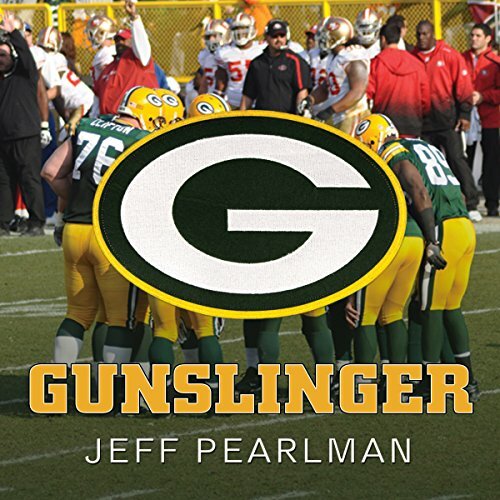 Gunslinger tells Brett Favre's full, definitive story for the first time, drawing on more than 500 interviews, including many from the people closest to Favre. 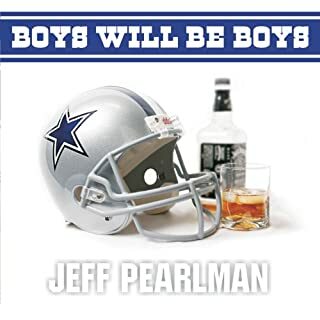 Jeff Pearlman charts Favre's journey, from his rough rural childhood and lackluster high school football career to landing the last roster spot at Southern Mississippi to a late-night car accident that nearly took his life. Favre clawed back, getting drafted into the NFL, first to Atlanta, then to Green Bay, where he restored the Packers to greatness and inspired a fan base as passionate as any in the game. Yet he struggled with demons: addiction, infidelity, the loss of his father the day before he honored him by playing the greatest game of his career, and ultimately a fraught, painfully prolonged exit from the game he loved. I'v been a Packer Fan my entire life. There were some pretty rough rooting years through the 70's and 80's, and when Don Majkowski came on the scene in the early 90's, I thought the Packers had indeed turned the page and they would no longer be the door mat to the NFC. I had no idea when Favre stepped in after a "Magic Man" injury, that I, along with the entire Packer fan base would witness 15 years of phenomenal football lead by arguably the best Quarterback to play the game. Teams like Denver, and Miami, and Dallas will argue in favor of their respective HOF QB, but they must agree, there will never be another to play the game like Brett Favre. Never! This was a pretty decent book, with excellent insight into what Favre experienced as a player both in college, and in the NFL. And there is a glimpse of what it must've been like to line up behind center in some of the games most memorable games. One can only imagine. One might also wonder how such a great player continued to struggle off the field with everything from pain killers to infidelity when it seemed he had the world at his finger tips. Nobody is perfect, and this book does an excellent job of confirming that notion by including every detail, regardless of the topic. What is simply mesmerizing is how he is able to deal with each event while playing a professional sport at the level he did. Amazing! I was disappointed with the narration. The reader tries too hard to mimic the voices of those he is reading about which (to me) becomes a distraction from an otherwise very interesting topic. I don't need him to raise the pitch in his voice every time he quotes a female. It just sounds...weird. Read the book! I get that Brett's sister is being quoted, I don't want to hear the high-pitch voice inflection of a man. 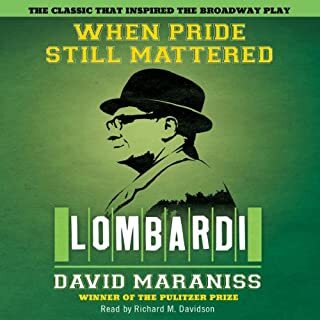 All-in-all, if you're a Packer fan like me or a Football fan looking to augment your library with a story about one of the games best, put this title in your library. It's well worth the credit, and the 17+ hours to get through it. I know nothing about figure skating. This book is the equivalent of me writing about Tonya Harding/Nancy Kerrigan. Severely lacks technicality, and completely misses in describing Favre's unique abilities/personality on the field. 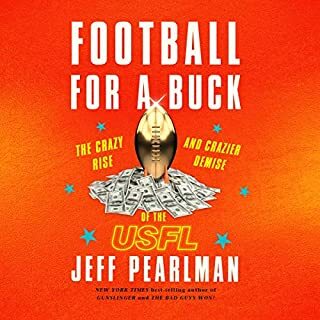 Great book...A must listen for any Favre fan. 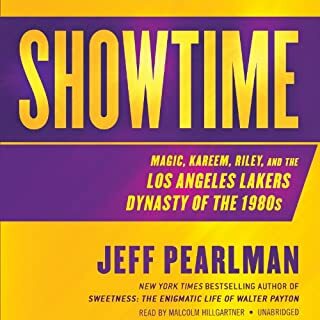 Couldn’t stop listening once I started..finished in 4 days. Good book, stories are good. I'm very distracted by the narrator trying to take on a southern accent...I feel like at times I'm listening to a 17 hour long King of the Hill episode. What did you love best about Gunslinger? Favre has a really interesting life story with all of the ups and downs. Book went into great detail. What was one of the most memorable moments of Gunslinger? Favre throwing up his Vicodin pills, picking them off the floor, rinsing them, and ingesting them again. Gross! Accents which gave some variety to the listening. They weren't great accents but were just enough. 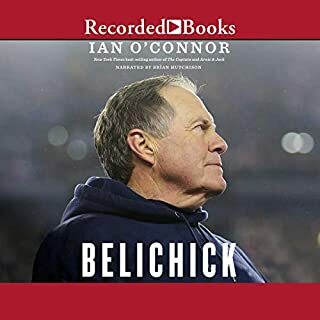 Never had any interest in Favre or the Green Bay Packers, bu this book was worth listening to anyway. What didn’t you like about Barry Abrams’s performance? I think Barry Abrams hates football players. I'm not sure why he felt compelled to do voices for all the different speakers, and am REALLY not sure why he felt compelled to make all those football players sound like breathy teenagers. Who are girls. From the south. As imagined by someone in France who has no idea of what real people from the south sound like. I recommend this audio book. It was performed well and seemed like a fair account of Brett's ups and downs.